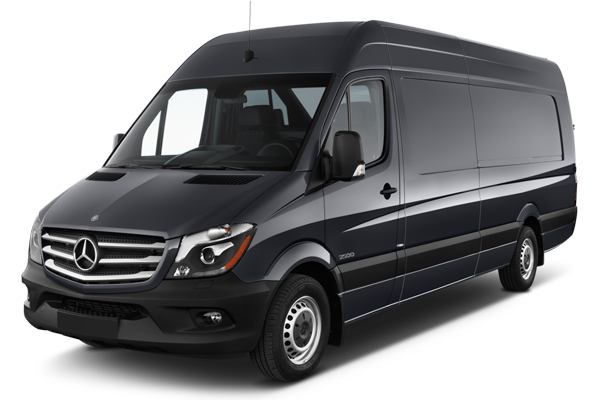 At 365 Airport transfer, we provide an extensive fleet of modern, comfortable, clean and safe vehicles, designed for your comfort and privacy. 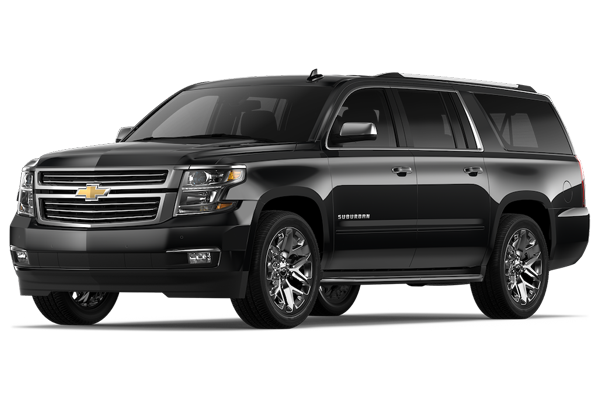 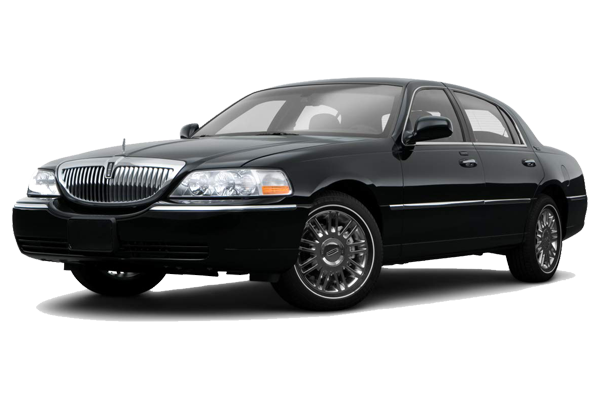 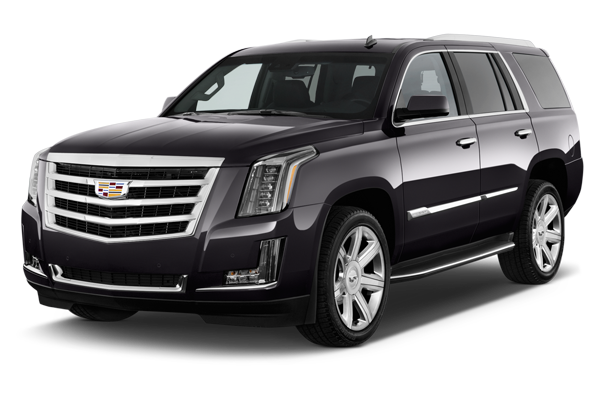 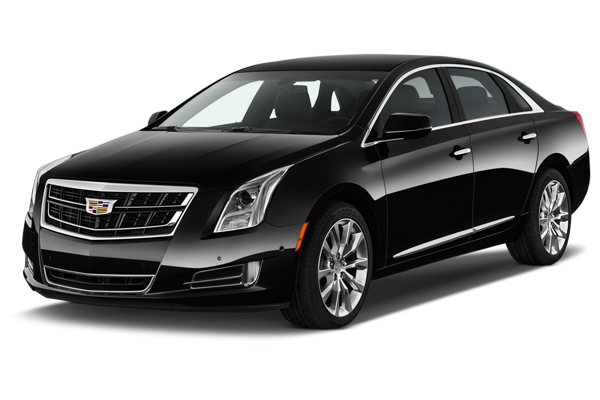 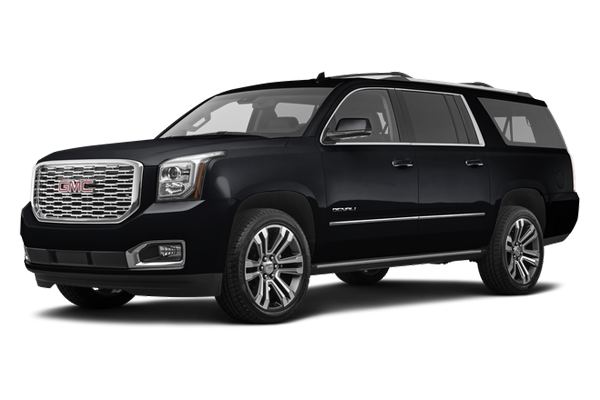 Including luxury sedans, SUVs, stretch limousines, and vans, our fleet can accommodate all your needs and requests. 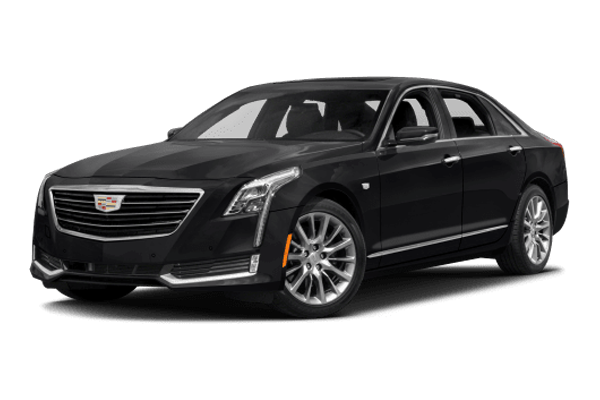 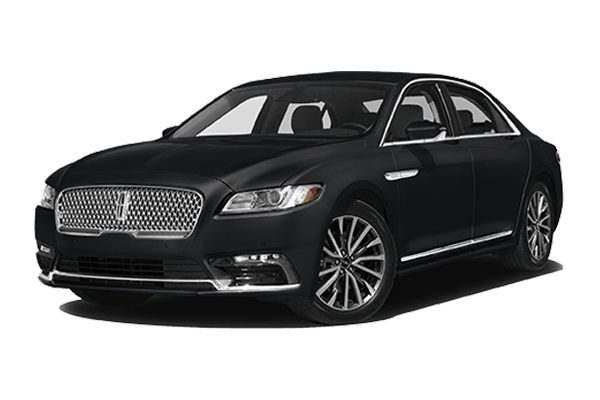 Take a moment and browse our fleet of luxury vehicles.